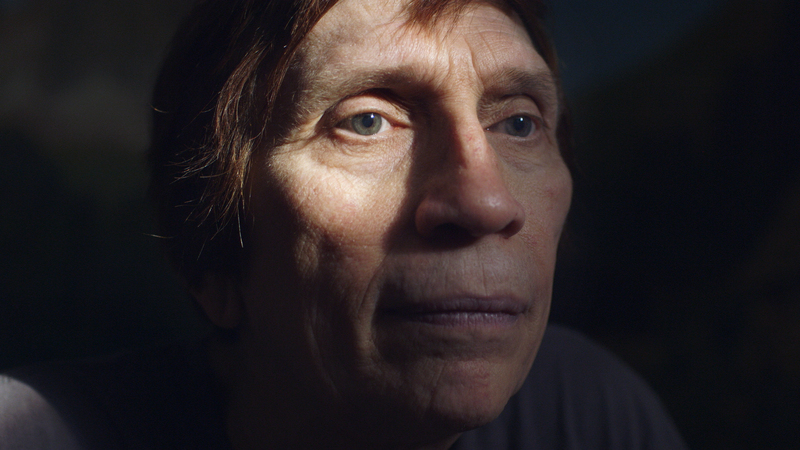 The Pearl is an intimate and cinematic profile of 4 transgender women that come out for the first time in their senior years. Set against the backdrop of logging towns in the Pacific Northwest, the visceral and observational story captures the indelible moment in time as they begin the long journey towards acceptance. Coming out as trans after decades of hiding from those closest to them, there’s is a story not of transitioning into womanhood, but rather explores what it means to leave behind living as a man.